I love shopping at the Frostville Market! This market is away from the hustle and bustle and lets you take in the serenity of the Metroparks while you shop, with a hike through the woods afterwards. You get a sense of community while you’re there, like one big family supporting the local movement! Thank you Frostville Farmers’ Market! 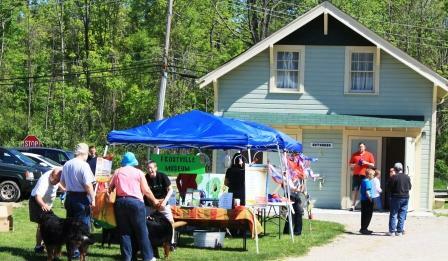 The mission of the Frostville Farmers Market is to make fresh, local food part of our community members’ daily lives. To help everyone understand, appreciate and enjoy the health and economic benefits of a local, sustainable food system. We also strive to support local businesses, makers and artisans by showcasing the high quality items they produce. Our Winter Market is held twice monthly from November through April, from 10am-2pm. 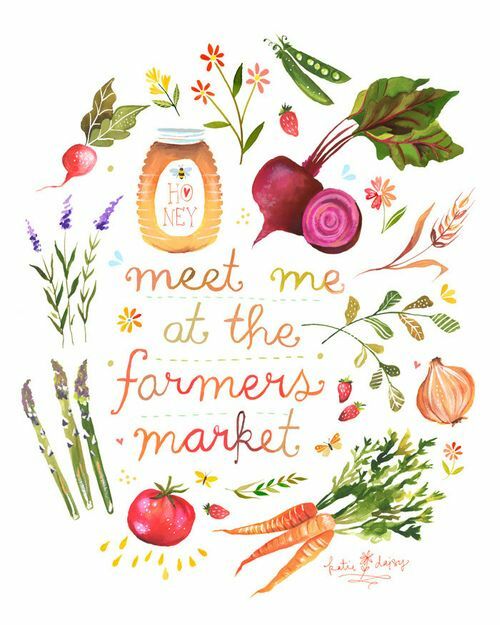 Our Summer Market is on each Saturday, May – October, rain or shine, from 9am-1pm. Visit our Events page for more information. Support the Market! Shop this link for Tupperware, and 40% of the proceeds go directly to our Market! Interested helping your community and supporting your local farmers & vendors? Become a volunteer! We are always looking for helpful hands at Frostville! Click HERE to email us! Sign up on your own, or bring a friend! Volunteer once a month, once a week, or once a season!